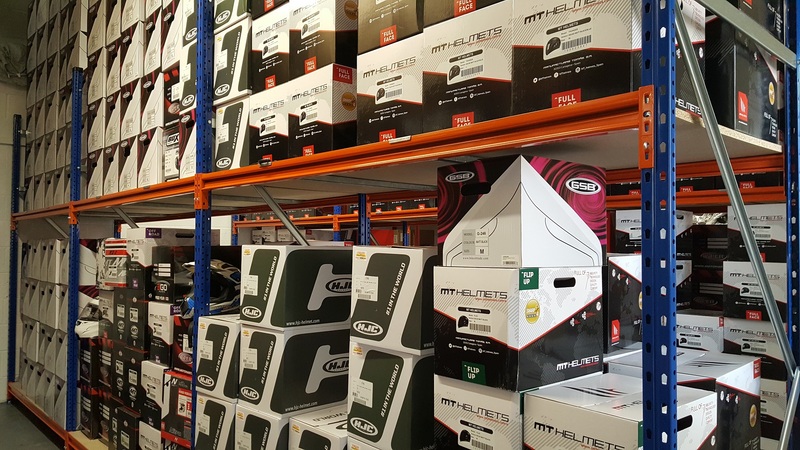 BDLA Motorbikes is a family run motorcycle accessories and clothing store, created to offer motorcycle gear at competitive prices. We aim to deliver great products quickly along with excellent customer service. 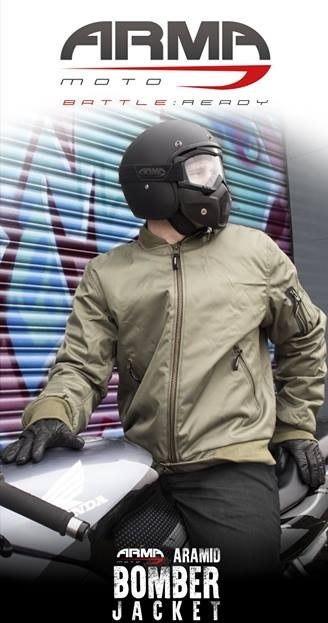 Our range of products includes Helmets, Full Face, Flip Front and Open face. Clothing, Boots, Gloves, Indicators, Covers, Batteries and Chargers, Security and much more. One Sunday roughly 10 years ago we went to a local shop to buy some clothing and gear after not having ridden a motorcycle for far too long! We realised there and then that many shops in the trade just simply don’t go the extra mile for customers, and really don’t cater to their needs. There really was a lack of customer support both instore and online. So on that day BDLA was imagined with the customer being at the forefront of that vision. No matter the product, we have researched it extensively and can offer you both the benefits and the negatives associated with your choice. If you are from Nottingham then get yourself down, we have been in Daybrook since 2009 and love talking to our fellow riders!